Some changes are in store for Superman Forever Radio. Beginning next week- a new focus for the review section, the code contest begins, What is Smallville Idol? Plus, Matthew Goode and a CGI-Enhanced Superman? Could it be true? Was Zac Efron almost Superman before Leonardo DiCaprio changed his mind? From Princess Diaries to Daily Planet reporter? Could Anne Hathaway be the next Lois Lane? What are you drinking out of? If it is a DC Superheroes collectible glass, you may want to spit your Kool Aide out. What are the Top 5 ways to fix up the Fortress of Solitude? Plus- Superman/Shazam: The Return of Black Adam, Young Justice, and a very special e-mail message. 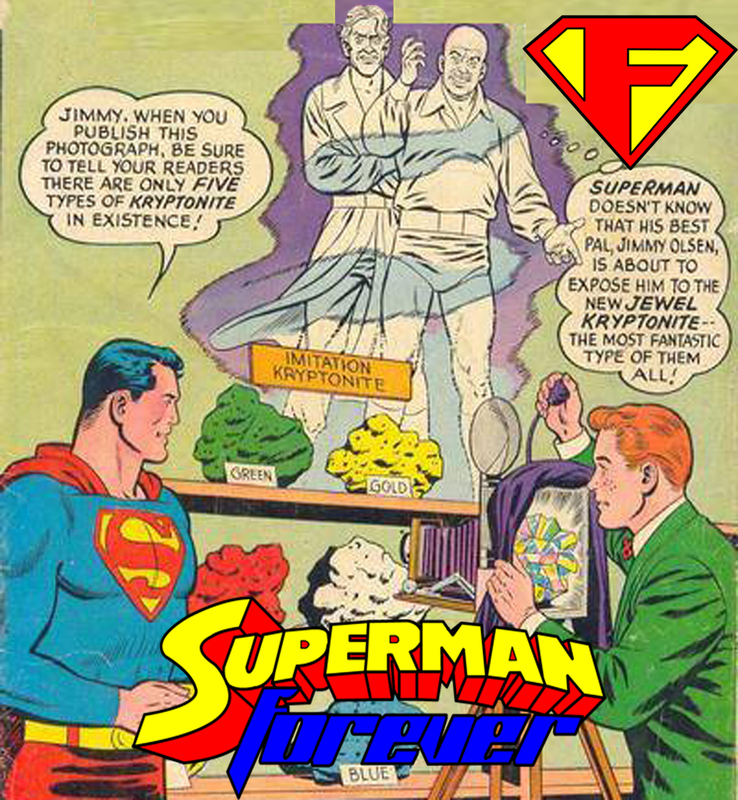 Superman Forever Radio 03- Doomsday! This week is a huge episode, as we look back 18 years to the Death of Superman in Superman issue #75. –Doomsday! A retrospective look back.